Exhibiting power, strength and precision, the Step BLACKSTEEL is the pinnacle of blade technology. 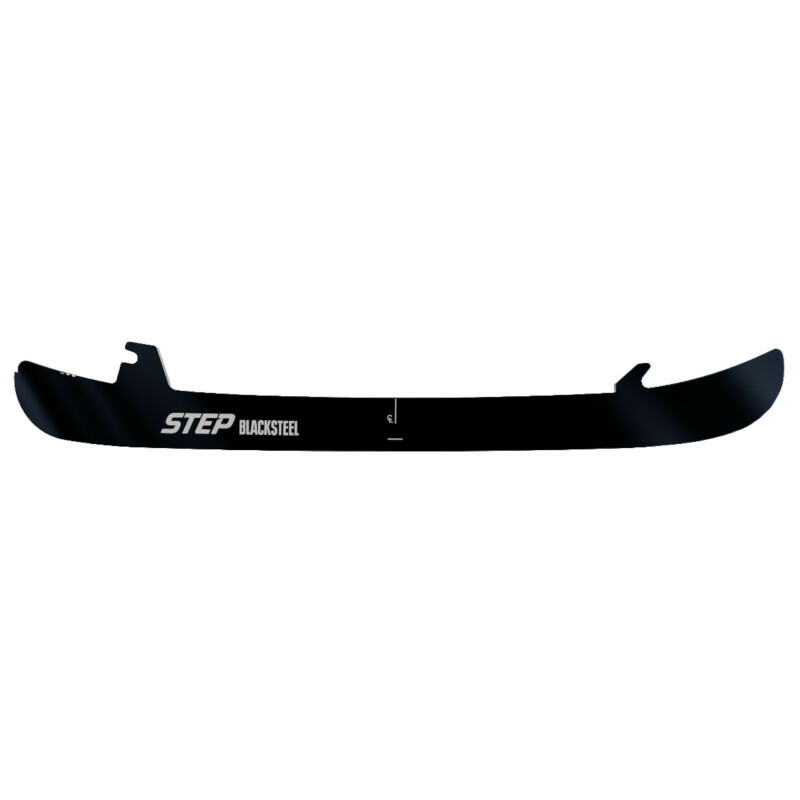 Pushing the V-STEEL expertise, the Step engineers added a Diamond-like carbon (DLC) coating to the mirror side finish, which results in a greater blade performance by generating a winning combination of a low coefficient of friction and high surface hardness. The outcome is an elite and distinctive looking runner.